The world is witnessing unprecedented numbers of people forced to flee violence and persecution. 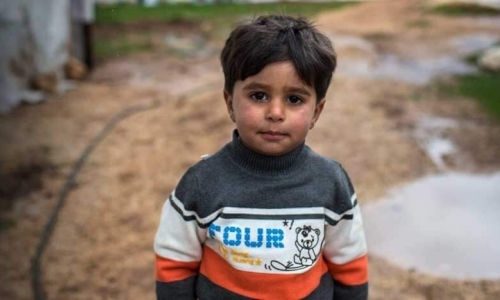 We work around the clock to protect and assist refugees all over the world. But we need your help to continue. 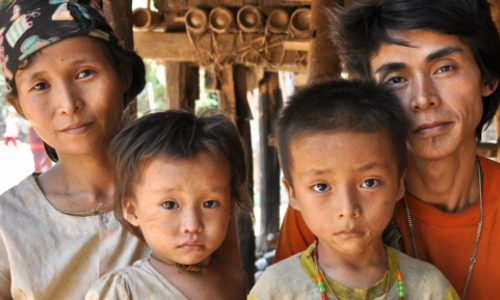 UNHCR Thailand organizes fundraising campaigns and events help is to raise awareness where you can join us on our event or social networks to help families forced to flee. 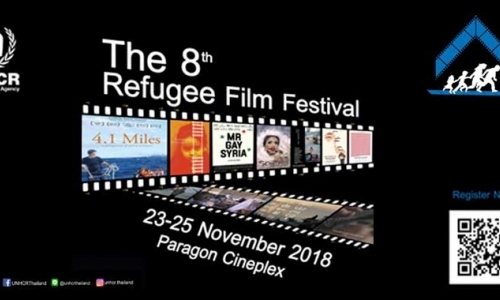 Refugee Film Festival, the annual festival features award-winning, internationally renowned films, this year revealing the diverse experiences and identities of refugees across the world.